Home A Healthy Balance Between Work and Home. Work is very important, work is the basis of who you are, work deserves all your time and dedication and all your efforts. It is these very sentences and words which nowadays control the mind of mankind so much that they forget that there is this other very important thing called a home which contains their loved ones which they need to pay attention to as well. The home is where the heart is. This is a very famous saying, but hardly followed by anyone nowadays. Work is important, work bring you money and money results in you enjoying life, but what life will you enjoy alone? Will you not need your beautiful family and loved ones along with you to enjoy? Of course you will. 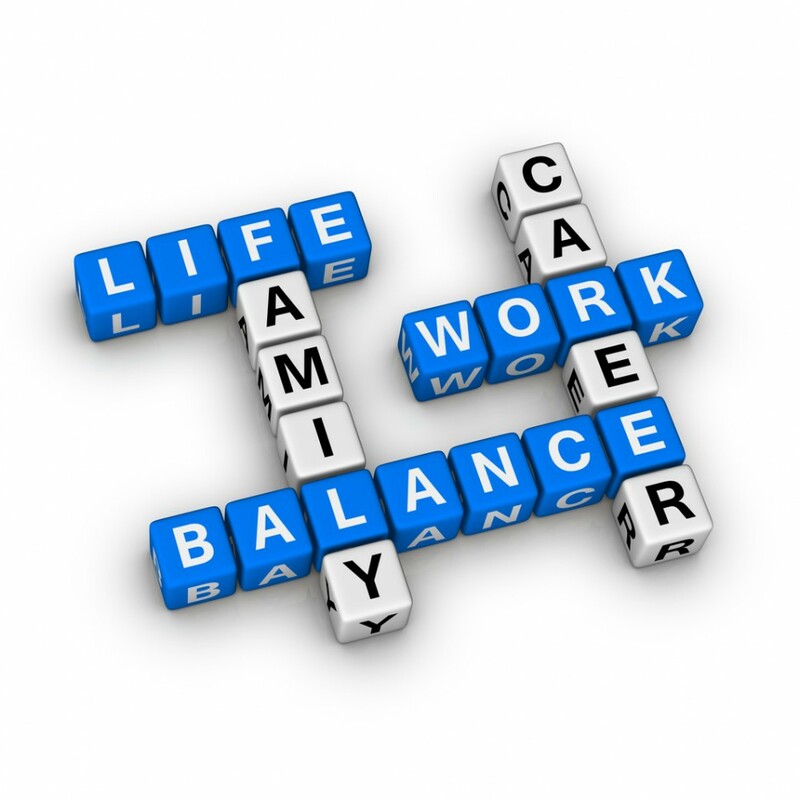 A healthy balance between work and home is something which is immensely important. Let’s just face the fact that whether it is our home or whether it be work neither can be avoided, both hold equal amounts of importance in our lives and play important roles. They are literally the two sides of the same coin. 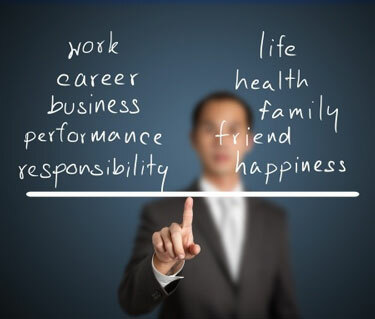 Work gives one identity and financial security and family provides one with love and emotional security. But nowadays family time is something which is being overtly sacrificed for work time. People have made work their first priority, the pressure and tension of being the best employee is making them a bad family man/woman. Their kids miss them, their better halves miss them, their mental sanity misses them too, but these days work is said to be everything. When at the end of the day a person is coming back home he knows that he will be going back home to his family, and for some reason the returning home comes to be considered and family time and thus no extra effort is put to spend some real time with family. One cannot always concentrate on work, “All work and no play makes Jack a dull boy” another famous English idiom which people seem to have forgotten as the days have passed. A good working life may lead to a very luxurious life no doubt but then who will you share that luxurious life with if you do not pay heed to your family? Too much work is also the reason for the loss of peace of mind, which in turn our family gives back to us, but if you avoid your family life your home then that is the one thing you will have to live without as well. It is very important that you do not bring your work or your frustration from work home, family time should be only for family and work should not interfere or mess it up. People do not understand the worth of something until it gets taken away from them. It is when we lose everything we have we be aware why it’s important to balance our life and work. Previous articleIs the presence of microplastics in the water ultimately a macro problem for mankind?